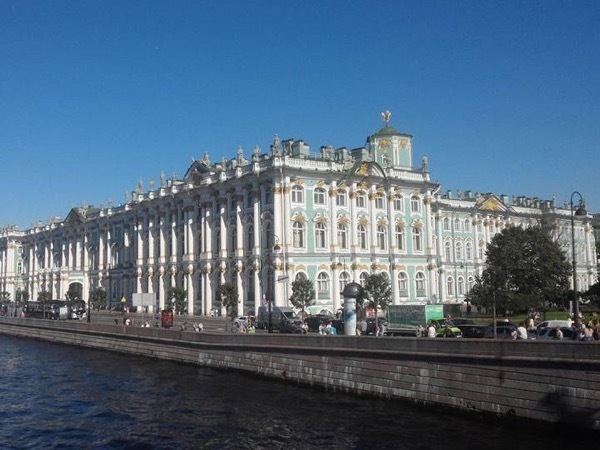 Traveler Review for Private Tour in Saint Petersburg, Sankt-Peterburg, Russia by Tour Guide Nikolai M.
Nikolai was a great guide. He set up 2 days of touring that included all the sights my husband and I wanted to see. He is extremely knowledge and helped us understand the sights and the history of the sights. He answered our many questions and went out of his way to help us with special requests. He was prompt each day and communicated exactly what the plan would be. Communication before our time in St. Petersburg was always very complete and prompt. We highly recommend Nikolai as a tour guide. TOUR GUIDE RESPONSE: It was my pleasure to give tours to Nancy Simonson and her husband. It was not too difficult for me to rent necessary folded wheel chair, which we needed during tours in the palaces and museums. I am glad Nancy and her husband Wes enjoyed performance of classical Russian ballet. I was happy to arrange tickets in the private box in one of the theatres in downtown.